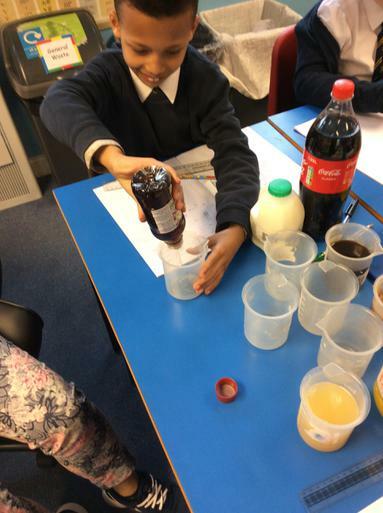 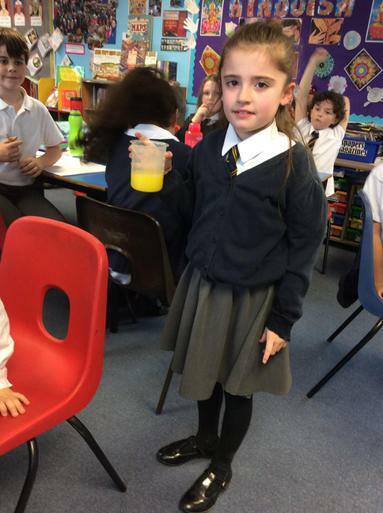 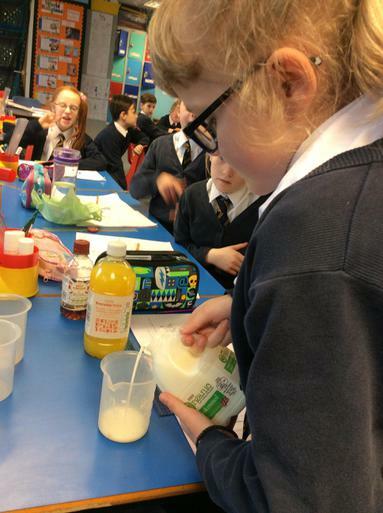 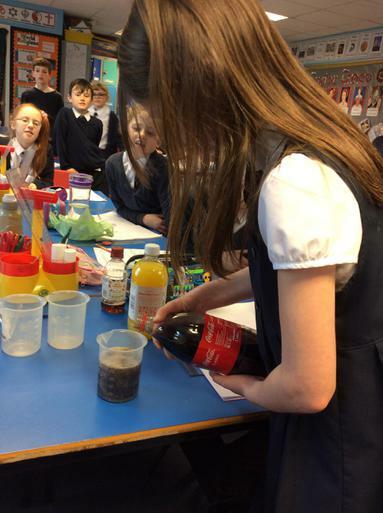 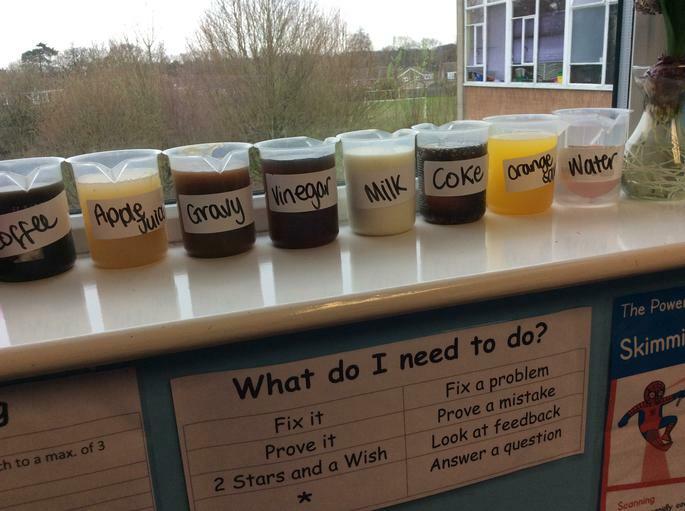 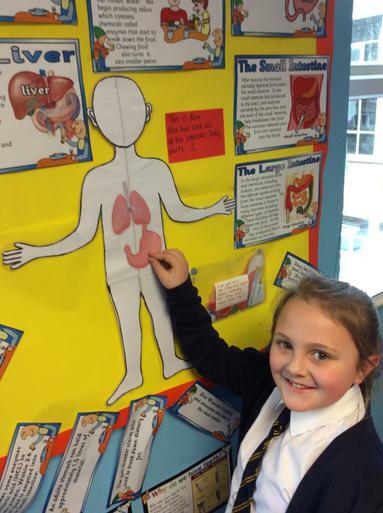 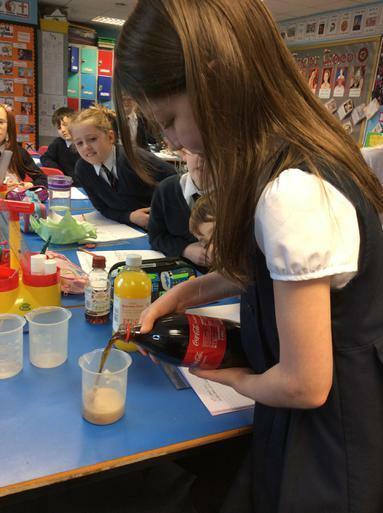 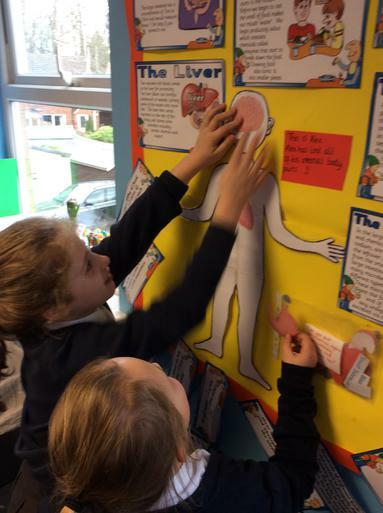 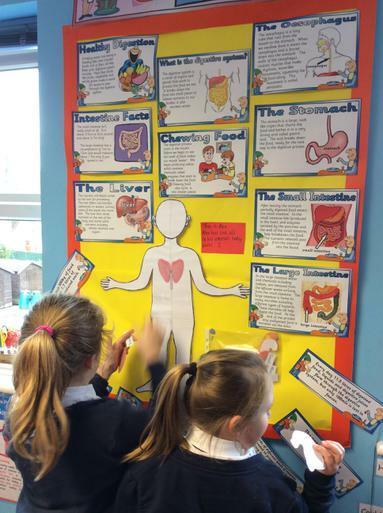 last term Year 4 had an exciting time participating in Science week between 10th-19th March. 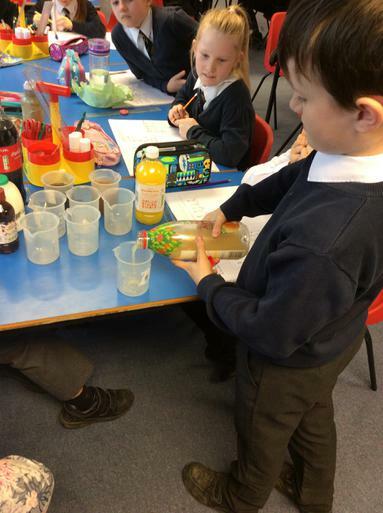 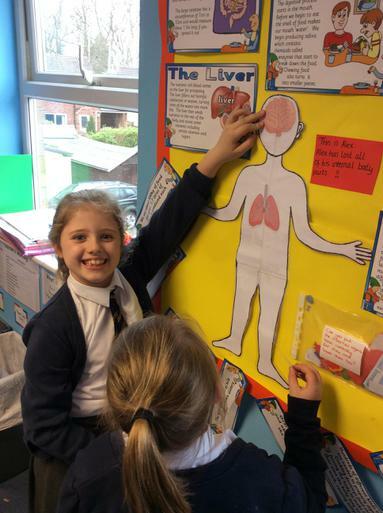 The children took part in a week long of hands on science lessons which were linked to their classroom topics held every afternoon. 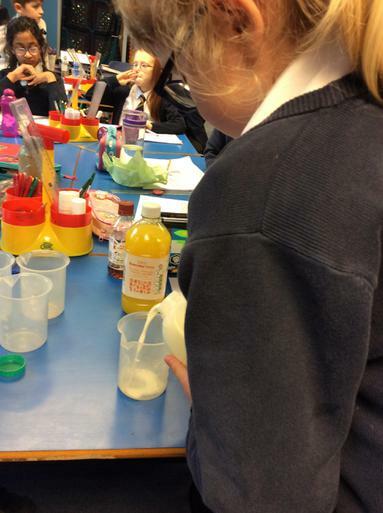 The children thoroughly enjoyed having a whole week of science fun!